Scarborough Construction Skills is holding three open days over the coming months! The open days will give you a chance to have a taste of the construction industry to see if it is your career of choice. 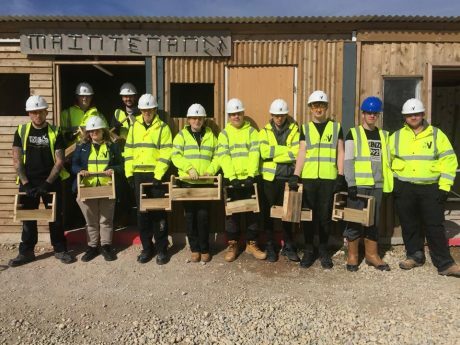 The day will include hands on taster sessions, construction career guidance, a tour of the Construction Skills Village and a chance to sign up for September 2019!